In order to survive in an increasingly competitive world, practically every business requires an online presence to connect customers to the goods and services they offer with the aim of turning a profit. While having a well-designed website allows one immediate access to a range of clientele across the globe, there are some basic fundamentals required to translate these contacts into consistent sales. In the rush to carve out their own unique piece of digital terrain, many businesses are unaware that not all websites are created equally. In fact, a poorly designed web presence can be harmful to one’s business and add increased costs and financial burdens with very little return. A fancy website alone does not automatically equate to more sales, profit, recognition or success, but a well-designed website can and will. Regardless of the service or product being offered, the key to profitability in business consists of turning prospects into paying customers. In business, this is known as ‘website conversions’ and increasing the rate of curious visitors into motivated purchasers can be helped or hindered by the design of one’s website. Anything that gets in the way of making the sale needs to either be avoided from the outset or be quickly corrected once it has been identified. The right type of web design will go to great lengths to ensure sites are effectively optimised for maximum conversion. Competent web designers are competent professionals that are highly experienced in what makes a website an effective selling tool and can easily avoid the most common barriers to conversion. While technology and design elements constantly change, the strategies that lead to high conversion rates in the offline business world are very much the same when it comes to promoting one’s business online. The following is a list of common barriers to optimal conversion. Today’s world is extremely fast-paced and one of the major benefits of the online experience is ease of access and convenience. Regardless of location, time of day or night or access to hard cash, people are able to browse websites at their leisure. The trend is to get specific information as quickly as possible with minimal fuss and interruption. One of the greatest barriers to engaging potential customers is a website that is painfully to load. Various studies have consistently shown that visitors will leave a website in 10 seconds or less if they cannot access the necessary information in a timely manner. First impressions definitely count and slow crawling page loads make a terrible impression upon website visitors. If they decide a site is substandard or annoying, they may never return to find out otherwise. The solution is to only use images that have been optimised and reduced to make their load times lightning fast. This can be done by limiting the colour palette, using PNG files as opposed to JPGs and keeping image sizes small enough to only provide the level of detail required for viewers to make an initial assessment. Providing thumbnail galleries or image links give visitors the choice to click on larger, high resolution images when more image detail is required but these should also be similarly optimised. While music and animation can be engaging and atmospheric, it is often used on websites inappropriately or to excess. It helps to refer back to the offline business world for a sobering reality check. Imagine walking into a store with the intention of taking a close look at a specific product. How would it be if the sales assistant suddenly started to sing and dance about the product as you approached, or quickly led you away from the actual product to watch a video presentation about it instead? What if you happened to be on a lunch break, or pressed for time and just wanted to get in and out of the store quickly? It would probably quite distracting and irritating, which is often how the same online equivalent transpires. There is definitely a place for music, video and animations on websites, especially when they enhance the user experience or provide clear value that cannot be otherwise obtained. But anything that detracts from the user experience or shifts attention away from a clear call to action should definitely be avoided. If these ‘enhancements’ must be included there should always be an easily accessible mute, skip or stop button available to stop them from playing automatically. A well optimised website that is built for conversions should always be straightforward and easy to navigate. It is important to make sure that links are placed in logical and easily accessible locations and not obscured by clashing colour schemes, crowded out by images or given clever names that are not immediately recognised by the site visitors. Any buttons, shopping carts or important features should be obvious, to the point of being loud and contrasting the rest of the site so they are not easily overlooked. Spend time analysing similar functions on a variety of websites and it soon becomes clear that there are standard ways of presenting vital features and the customer should never have to guess or go to any extra effort to purchase goods and services from a website they are visiting. These processes should be the most obvious and easy to use of all as they are the lifeblood of any commercial enterprise. 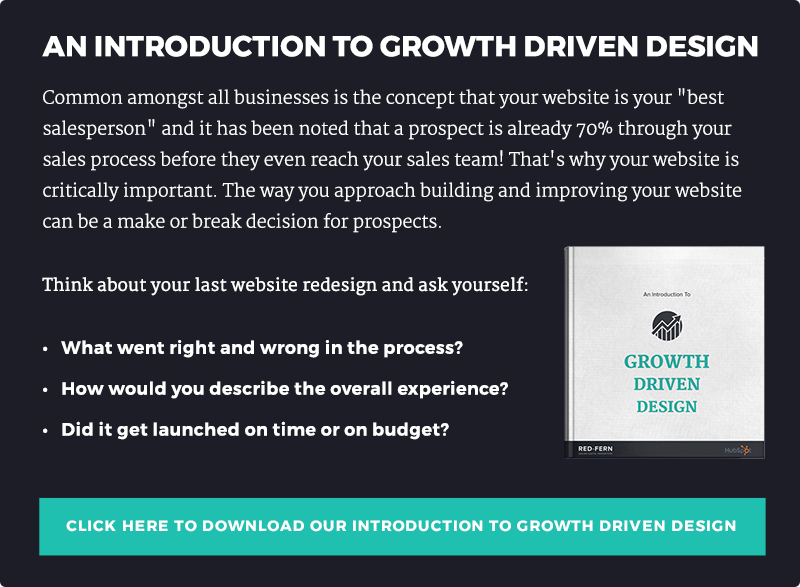 When it comes to checkout or finalising a sale, a well-designed website should include as few steps as possible for the customer to complete the purchase in a timely manner. Oftentimes, customers will abandon their carts if they have to jump through numerous hoops or are forced to endure convoluted payment procedures. Many e-commerce sites require account creation, verification processes, credit card details, postage calculators, delivery options and email confirmation before the sale can be made. Some sites do not provide accurate postage estimates unless all these steps are completed in advance and often the customer is unsure if the cost of postage is too prohibitive to continue with the purchase. Ensuring checkout is smooth, straightforward and as painless as possible can send website conversions through the roof. There are checkout apps available that allow website owners to view customer activity as it happens live and this can provide great insight into factors that lead to abandoned shopping carts and uncompleted sales. After the hard work of getting a potential customer to visit a website has been accomplished, many sites fail to convert prospects into sales because they do not have clear call to actions visible for customers to click. Websites should be designed with a kind of funnel effect where visitors are guided towards the products and information they have searched for that led them there in the first place. Common calls to action include ‘Buy it Now’, ‘Click Here to Purchase’, ‘Sign Up Now’ and ‘Add to Cart’ buttons and links. Such messages should be large and uncluttered so they are easily noticed and become the obvious next step for the customer to take. It is extremely frustrating for a customer who wants to spend money to be unable to find the next logical step in the buying sequence. At some point, the website needs to show them exactly how to close the deal by making a purchase. ‘Shut up and take my money’ is a common catch cry for those visitors who have been convinced of the value of an offer. It’s the job of a well-designed website to make it crystal clear exactly how to complete the transaction. A truly professional web design service must be aware of the basic elements that increase website conversions and will be able to advise their clients of further strategies to implement. Web design and optimised conversions go hand-in-hand and an elegant design will be fluid enough for the website owner to tweak and perfect as the data from certain analytics becomes available over time. All business involves a gradual learning curve but with time, experience and a responsive website ones horizons really are limitless.